It’s hard to believe another new year is upon us already! The back-to-back feis schedules for last two years were so popular, I’ve decided to bring it back this year. As always, this list will be updated throughout the year as more information becomes available, but feel free to comment if I missed anything. Please note that this list is for feis that in the same location on the same weekend. As in previous years, as readers let me know of feis that are not in the same location but are close enough to travel to in the same location, I will include them below. This list is likely not complete, but if you want a better idea of what to expect, check out our lists for 2017 and 2016. 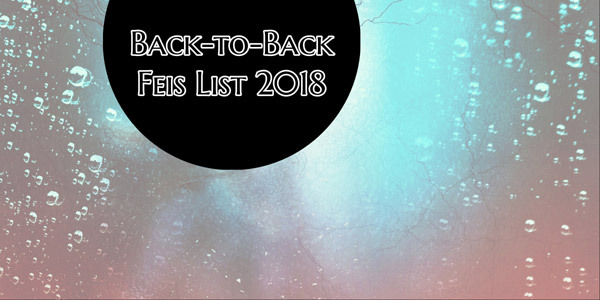 Note: Cream City Feis and Badger State Feis were back-to-back in 2017; however they are currently listed as being held on July 15 & 21, 2018, respectively, instead of back-to back. Enjoy the feisin’ in 2018 and best of luck to all! Feb 17 – 18th, 2018 New Mexico State Championship & Feis and FEIS ON THE RIO GRANDE held in Albuquerque NM. First weekend of August in Phoenix is the Arizona State Championship & Feis and the Maureen Hall Memorial Feis. And usually a double feis in Phoenix mid-October, Halloween Feis and Black out Feis. May 5-6, 2018 Feile Denver and Centennial State Feis will be held in Loveland, Colorado. Ville Marie Feis in Montreal and Capital Feis in Ottawa are treated as a back-to-back in ECR as they are only a 1.5 hour drive apart. They are on May 19 and 20, 2018. Thank you for compiling this, it is awesome! The Raleigh Feis innagural back to back Feis! February 10-11 2018 at the Durham convention center Durham,NC! 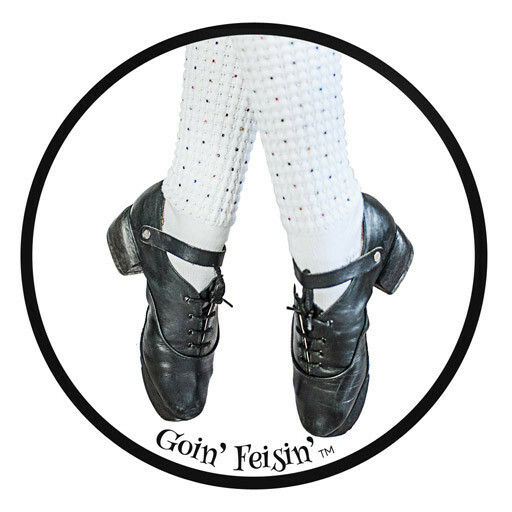 First weekend in November (11/3 and 11/4) Feis Culkin and Teelin Feis in Boyd’s, MD- both have adult competitions! On March 3 and 4, 2018, in Seattle – the PNW Championship Feis and Valerie’s Feis. Badger State Feis and Cream City Feis are July 20th and 21st, 2018.